Nationwide Service, Using Only Local Professionals! CLICK BELOW to Start. Why Choose Accurate Court Reporting? We have taken that time to establish ourselves as one of the first agencies to embrace new information technologies in court reporting that not only profit top law firms, but insurance companies and government agencies around the world. 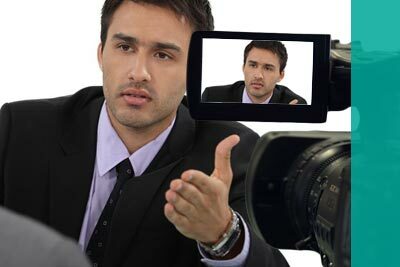 We provide professional court reporters and legal videographers. 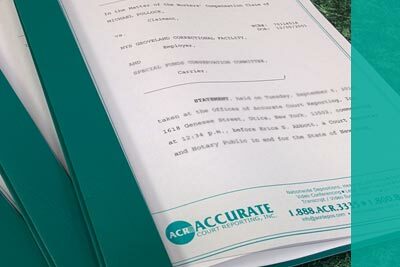 Accurate Court Reporting, Inc. has earned an excellent reputation in court services using leading-edge technology and fully trained and certified court reporters. Our videographers and video technicians are thoroughly skilled and use state-of-the-art software and recording equipment. 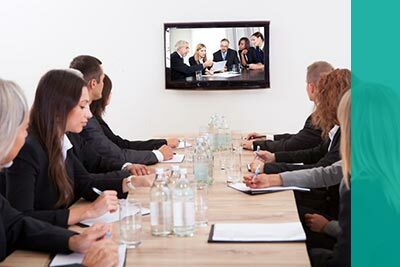 We offer high quality transcription services, along with a dedicated reporting team experienced in the transcription of all audio and video formats that are delivered electronically to you. Boasting 99% accuracy rates! Due to our 24 years providing nationwide services, were privileged to have access to one of the nation’s largest networks of certified litigation professionals skilled in reporting depositions. This means that whether your case is located in Chicago, Honolulu, Arizona, New York or even international, we've got you covered! The reason we only use local reporters is because it creates a much more fluid experience for you, our client. This results in higher quality transcriptions with less mistakes. Just wanted to thank you for all your help in getting the video edits completed on such short notice. My boss said it was perfect at trial! Deposition went as planned. The reporter was great (as always) - we are always happy to work with him. The “Accurate Client Advantage” is our in-house personal accountability scoring system combined with our 5 star customer service philosophy, and is inherently applied to all or our clients. Learn more about the ACA by visiting the link. We want to make sure we go the extra mile for you when it comes to giving you the best in court reporting services. 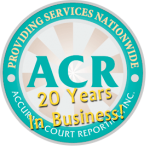 As a client of Accurate Court Reporting, Inc. you are considered an irreplaceable part of our success and business. We Value and Thank You!